with a side helping of incredible, dynamic landscapes. The Korean culture is so definitive that it has its own name, Hallyu(한류), the wave of Korea. 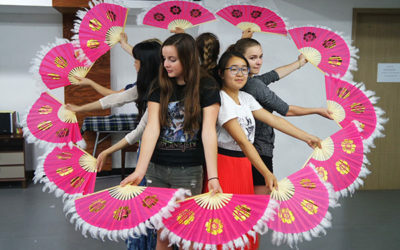 This encompasses an interest in everything from K-pop to Kimchi that is spreading around the globe. 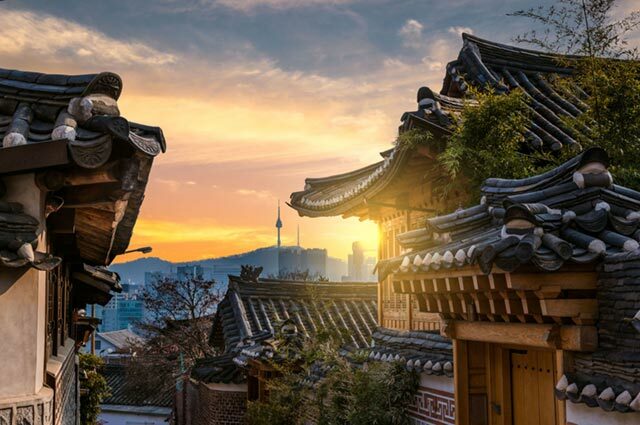 The rich history of Korea has left the country with an intriguing and complex culture mixing the old and new. We have to start with the obvious, the global phenomenon of K-Pop. With an estimated fan-base of 35 million around the world, it’s difficult to miss. The combination of catchy lyrics, costumes, and coordinated dance moves took the world by storm. The best place to see it though is first-hand in Korea. Here you can experience it on an entirely different level, a K-Live hologram concert. The most important thing you’ll notice when sitting down to a Korean meal is how it reflects the inclusive nature of the society. It’s all about ‘ours’ rather than ‘my’ and sharing from the same plate is a big part of this. A lot of people think about Korean BBQ or Kimchi when they think about Korean food but there’s a lot more to discover. 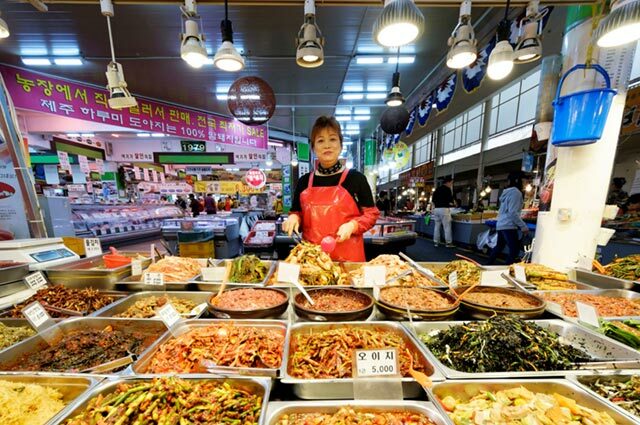 Jang and Banchan are considered one of the key elements of any meal and provide versatility. Jang, the collective term for sauces, and Banchan the collective term for side dishes bring any meal together. 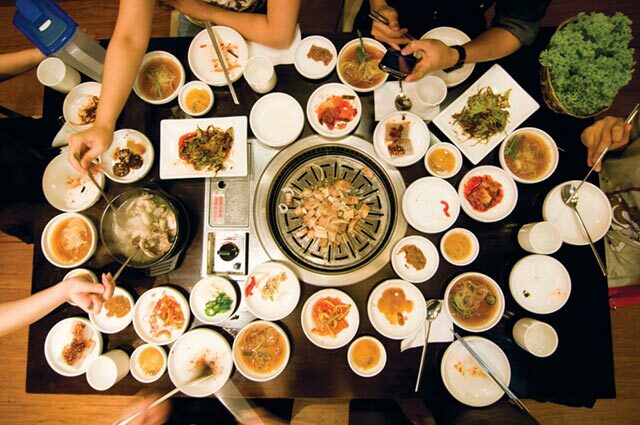 Gangnam in particular, is known for its array of Korean cuisine and a must for anyone in the area. It’s always worth remembering that any country is more than just its capital city and Seoul and Korea are no different. 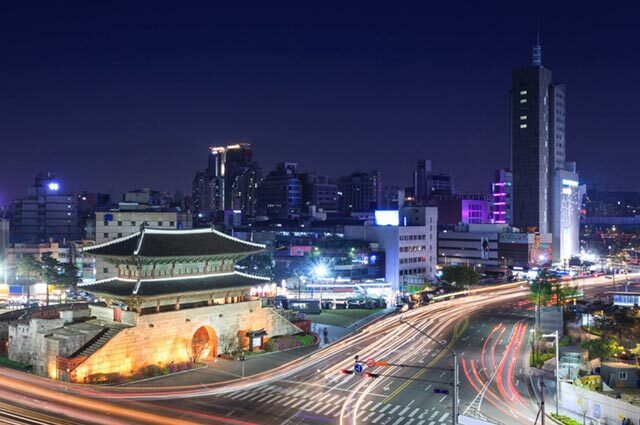 To get a true insight into the wonders of Korea you must travel further afield. 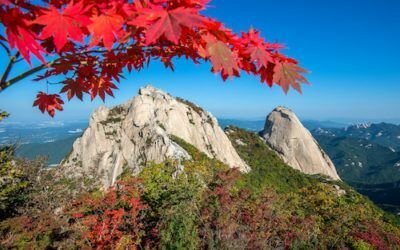 A few highlights include, Daegu, with a large student population it’s got a cool, quirky and carefree feel and Deokjeokdo, known for its beaches and hiking for when you want to get out into the wilds of this magnificent country. 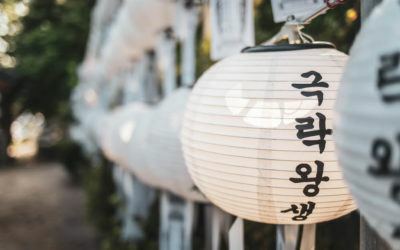 If that’s not quite your thing and you’d prefer to stay in the cities then Busan is an ideal combination of cityscapes, street markets, and the sea. The number 4 is considered unlucky and associated with death. Be careful to avoid it! Korea has the world’s fastest wifi. You’ll be amazed. The roofs of buildings are curved at the end to give the appearance of a smile. It’s one happy place. Korean’s say ‘Kimchi’ instead of ‘Cheese’ when taking a picture.